Seacliff homes are located in the coastal town of San Francisco, California. 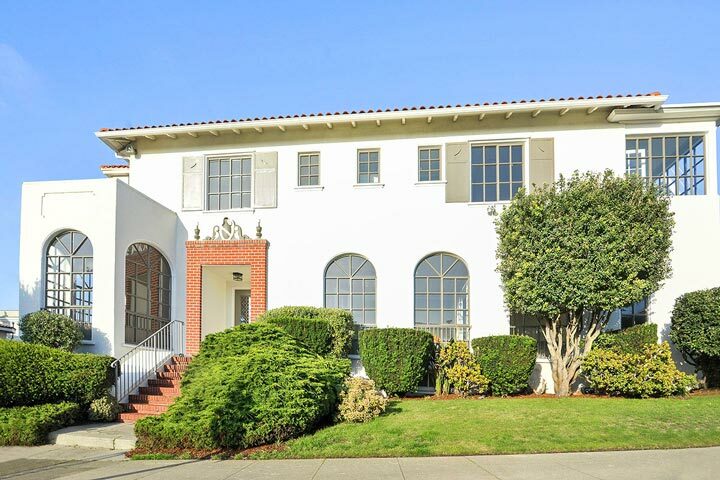 The Seacliff community is a very small neighborhood located on the very north end of San Francisco near Baker Beach. This is a very elegant area with beautiful older homes that were built in the early 1900's. The location is perfect to offers great Golden Gate Bridge views from select properties. 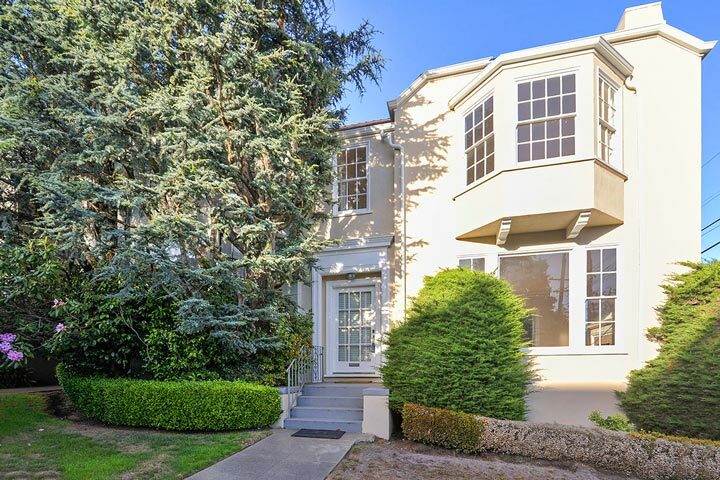 Below are the current Seacliff homes for sale and for lease in San Francisco. Please contact us at 888-990-7111 with questions regarding this community and any of the homes listed for sale here. Seacliff offers a great location that is near the Lincoln Park Golf Course, local schools and miles of walking trails that lead along the Pacific Ocean. It's also a very short commute to the Gold Gate Bridge as well as the downtown area of San Francisco.